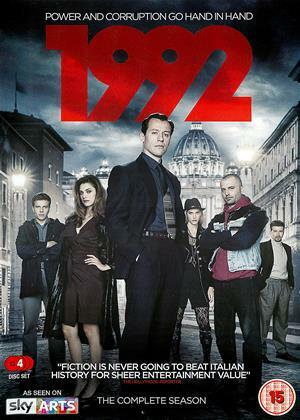 Stefano Accorsi, Guido Caprino, Miriam Leone et al. February 17,1992: The arrest of Italian politician, Mario Chiesa, on charges of corruption, sets in motion a series of large-scale investigations and trials, that go under the name of "Clean Hands". At the heart of the story are six ordinary people whose lives are shattered by the socio-political earthquake set in motion by this judicial operation of unprecedented scope and power. These six interwoven storylines compose an engrossing tapestry of Italy's hottest and most dramatic year in contemporary history.